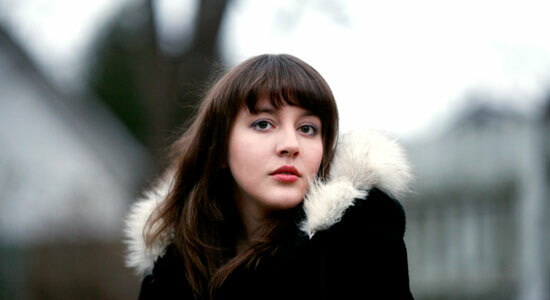 Wake Up With Caitlin Rose | True Endeavors Presents: music, tours, tickets, mp3 downloads, concert pictures, videos, Madison WI. Out of the listening area? You can stream The Snake On The Lake live online here.